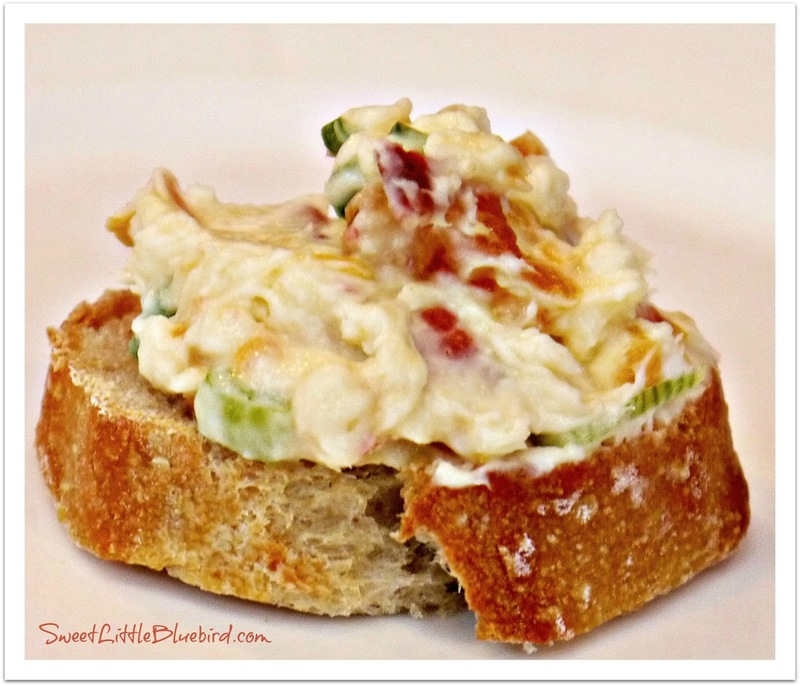 « Inspiration Cafe ~ Maple Cranberry Spread and A Charming New Year! I’ve made this a few times, and with apricot preserves it’s a little more liquidy than the Laundry’s. I replaced the preserves with dried apricots and a couple squirts of honey and it’s perfect! 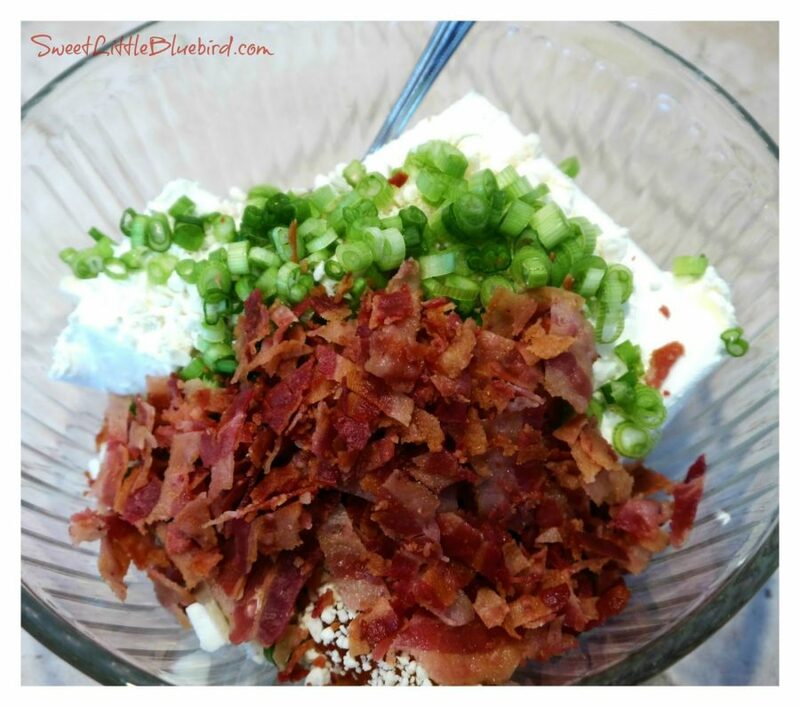 I also add more bacon and less green onion, because I’ve always felt theirs had too much green onion in it. 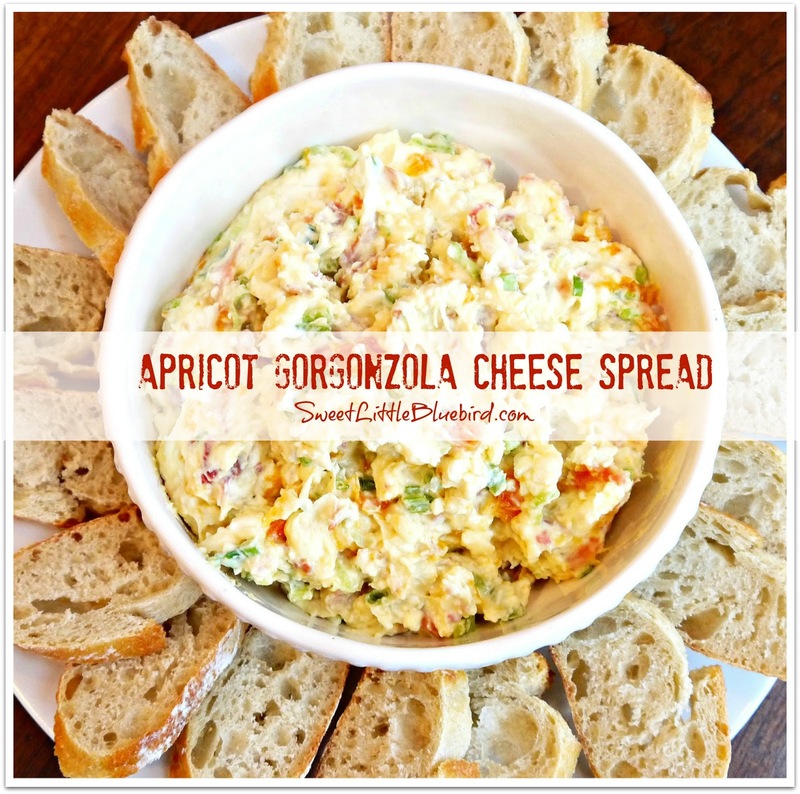 I throw the cheeses and apricots in the food processor and it takes no time to make! Thanks for posting this recipe, I lived about 10 minutes from the Laundry since it opened until last year, and I was really missing this spread. I have made this spread more times than I can begin to tell you, and it is always a hit!! The only thing I add is a little dried chopped apricots, but it's great without it too. Great combination of flavors!! I used to live in Fenton and have eaten at the French Laundry many times. Their food is awesome! I have had this spread there many times, it's an old favorite. This recipe comes very close. Thanks! The cheese dip is fantastic. I couldn't believe the complexity of flavours. Thanks so much for sharing the recipe. Its a keeper for sure. 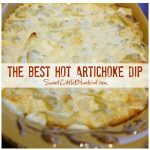 My husband liked it as a sandwich spread with some roast beef! Tried it and LOVED it, I love The Laundry, but I actually preferred this and it tastes better the next day! Oooooh I am drooling….this sounds so good! Come link up to centerpiece Wednesday on my blog. Wow, this looks SO good!! I definitely need to give it a try! I hope you try it, Jen! 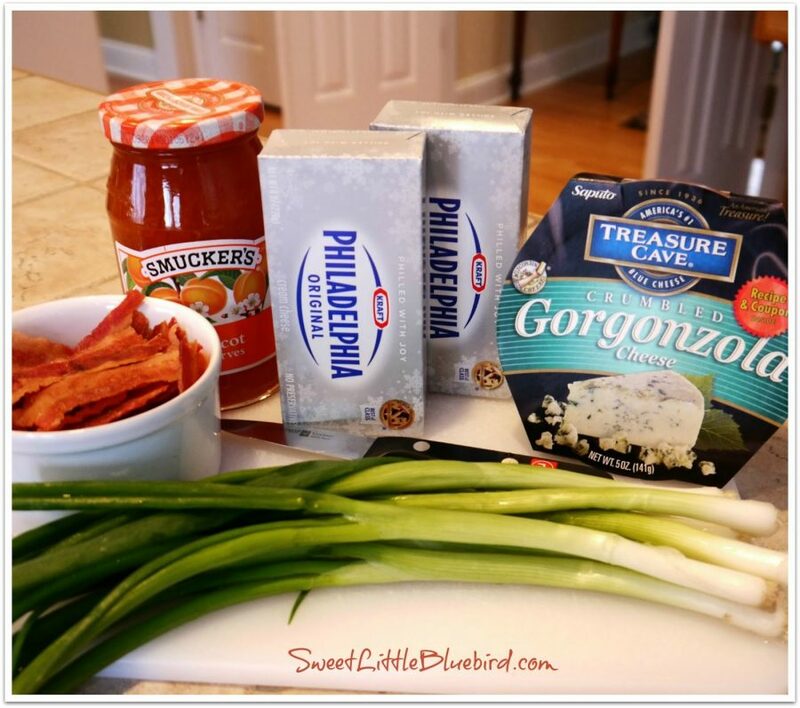 If you like the ingredients, I know you will love this spread! Thank you so much for visiting SLBB! I hope you have a great night! Hi Jenn – Thank you!!! I will be following back 🙂 Thanks so much for the pin and super sweet comment! I hope you are having a great week! Cheers! this looks great! 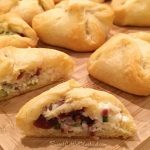 Not sure what I think of the Gorgonzola cheese, but I would give it a try :o) Thanks so much for linking up to Tasteful Tuesdays at Nap-Time Creations. Just wanted to let you know that you will be featured at this weeks party! Hi Emily – just like blue cheese, not everyone likes the taste of gorgonzola. But if you do like the ingredients – (they may sounds strange mixed), they really work wonderful together! My girlfriends LOVE this stuff!!! Thank you so much for the feature. I am so sorry I am just getting to your message now…it has been a hectic week and I am playing catch up! THANK YOU FOR THE FEATURE!!! And thank you for hosting the party! I hope you try this one day, it is so so yummy! Thanks for foR thinking it was good enough for a feature 🙂 That is awesome! Thanks for hosting the party! I hope you are having a great week! I am so glad you came and linked up! YUM! You are so sweet, Cindy, THANK YOU! So sorry I am just getting to your message now. Thank you for hosting Gluten Free Fridays! I hope to be linking up to this week's party! I hope you are having a wonderful week. 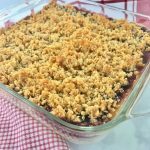 I am very happy to feature this recipe as one of the favorites at Gluten Free Fridays! We have a "I've been featured" button located on our "Gluten Free Fridays" tab and we'd love it if you'd add it to your post or blog! 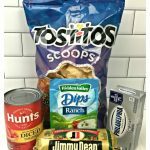 Thanks for sharing your glutenfree post! This looks so delicious! I can't wait to try it, and thanks so much for linking it up at The Better Half! Be sure to grab a button when you get a chance. Thank you so much! I have button!!! 🙂 Thanks for hosting The Better Half! Thank you, Sherry! It really is the yummiest spread! Oh my gosh, this looks unbelievable! What a great flavor combination – apricots and gorgonzola. I host a link party every Thursday – I'd love you have you join and share this.